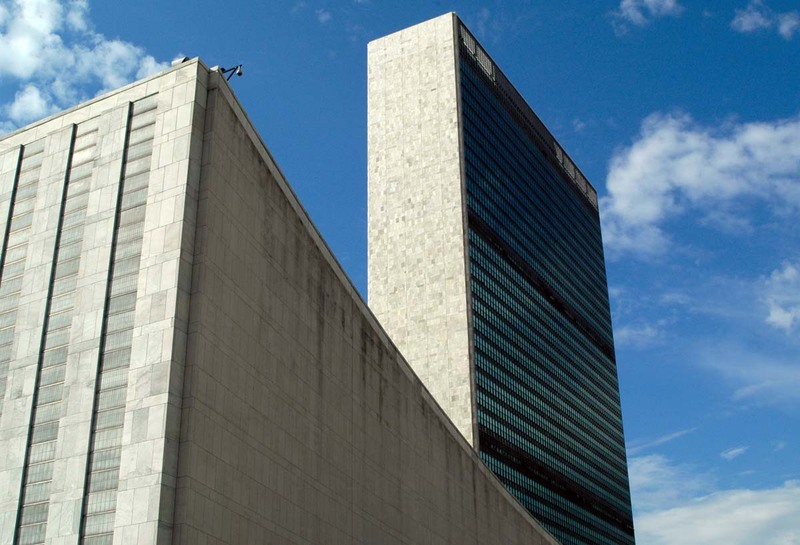 The centre of power...well, at least, UN power... (New York City, 2007). 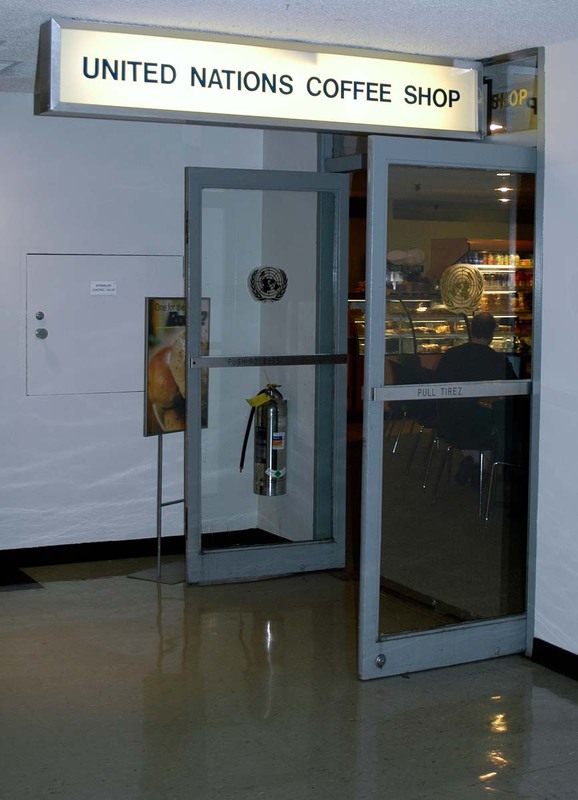 Just what any international organisation needs (New York City, 2007). 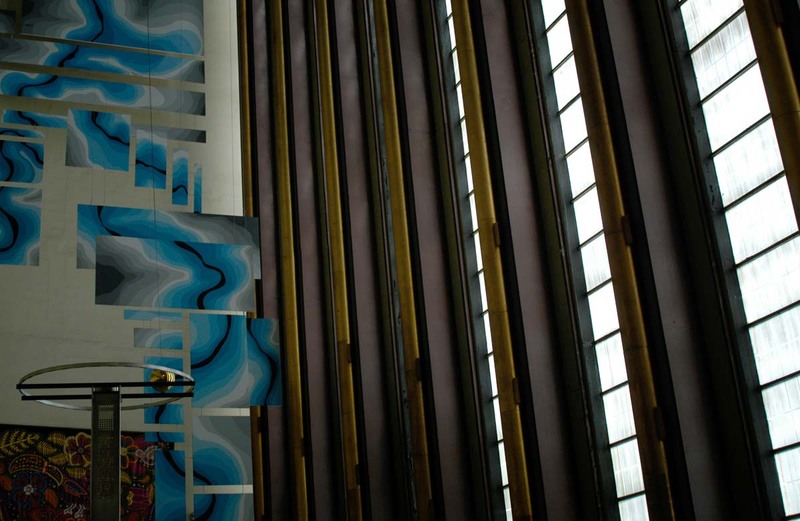 Art and science at UN HQ (New York City, 2007). 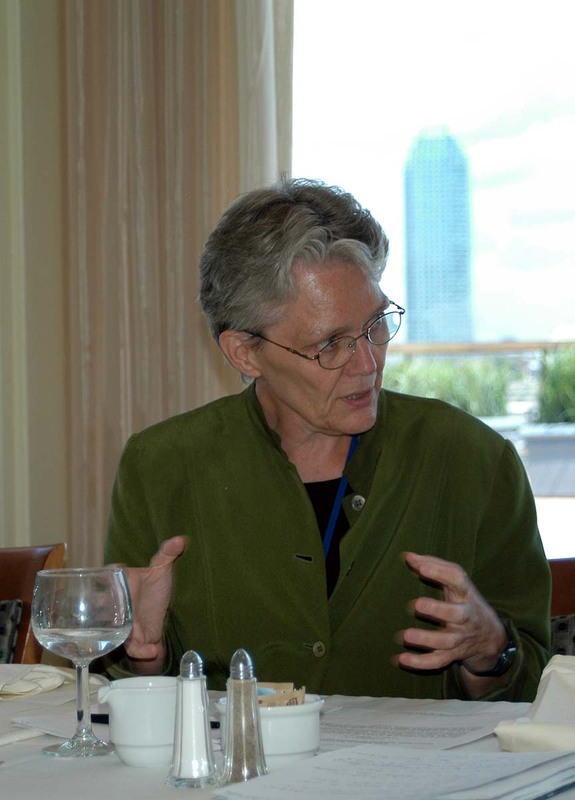 Margareta Wahlström, at that time Assistant Secretary-General for the Office for the Coordination of Humanitarian Affairs, speaking at UN HQ (New York City, 2007). 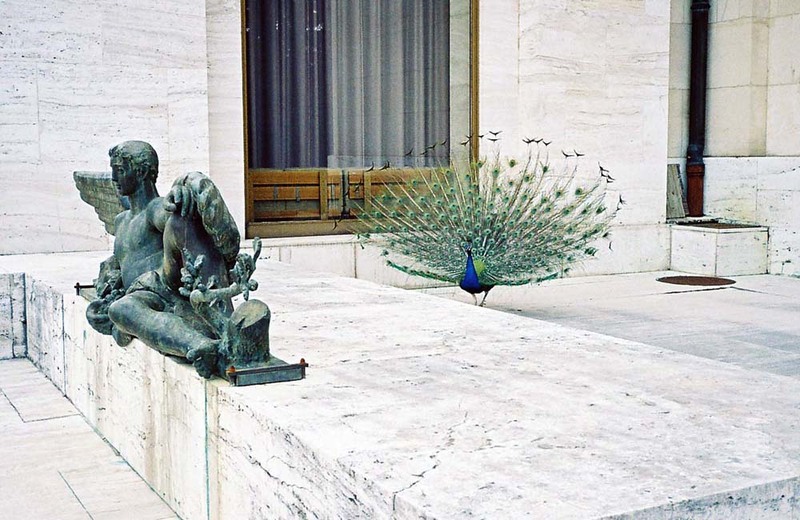 Mr. Peacock of the Peacock Delegation makes a motion at the Palais des Nations (Geneva, 2004). 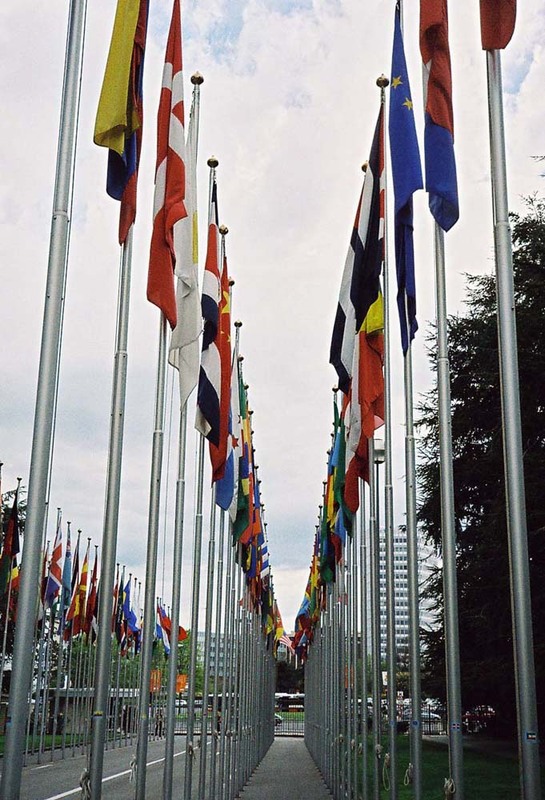 The row of flags at the Palais des Nations (Geneva, 2004). 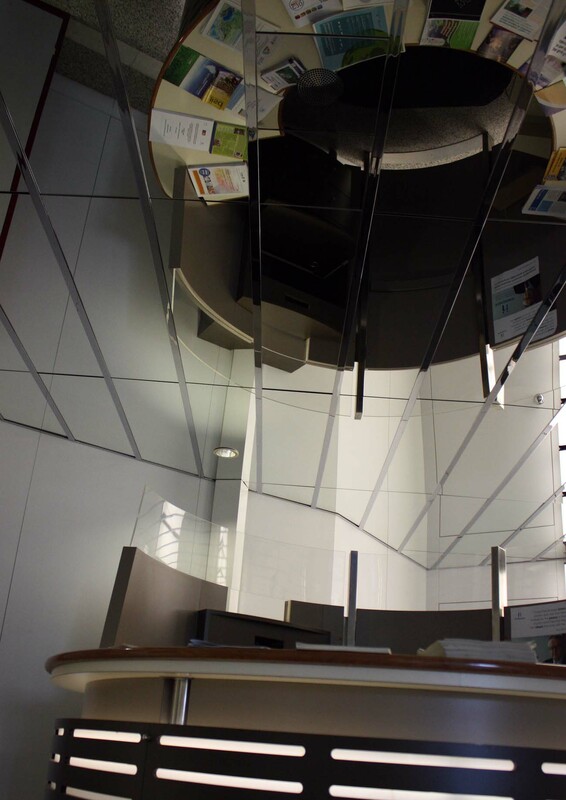 Inside IEH-1, International Environment House (Geneva, 2010). 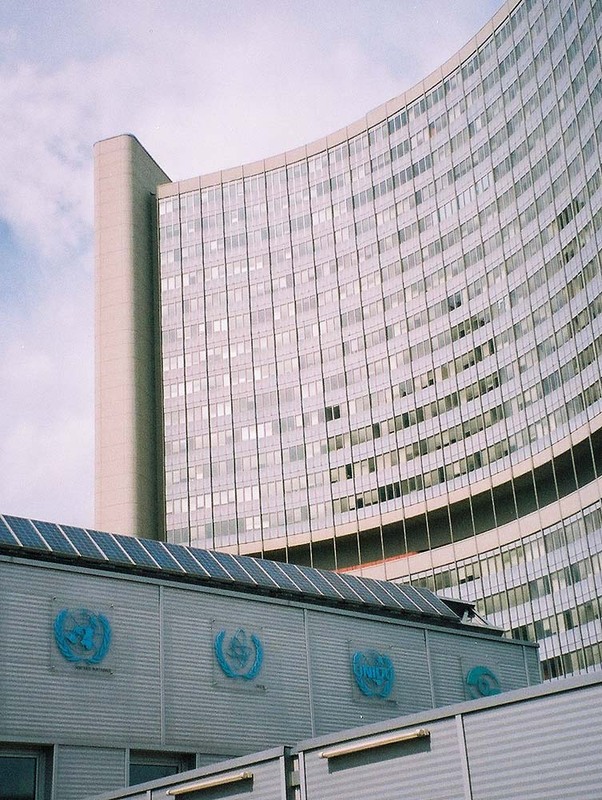 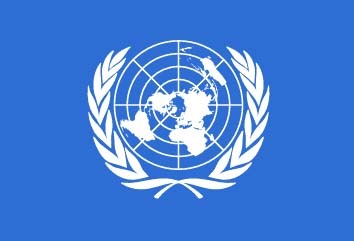 UNOV, United Nations Office at Vienna (Vienna, 2005). 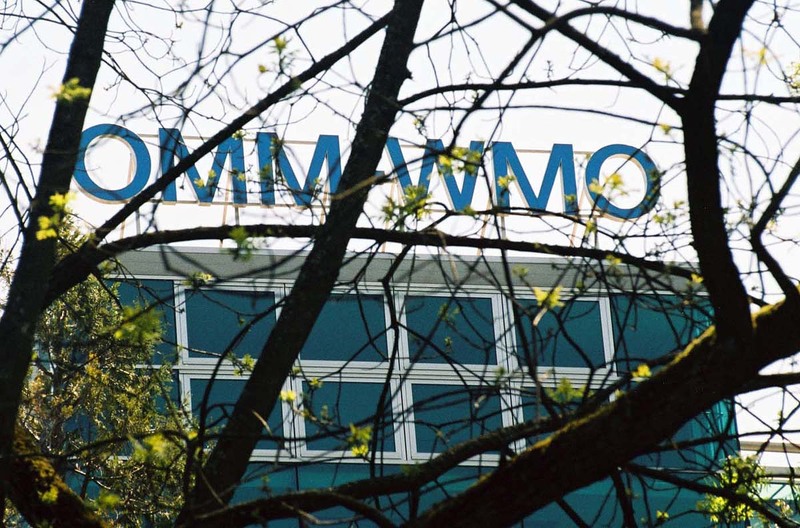 World Meteorological Organization's Headquarters, as viewed from Geneva's Botanical Gardens (Geneva, 2005). 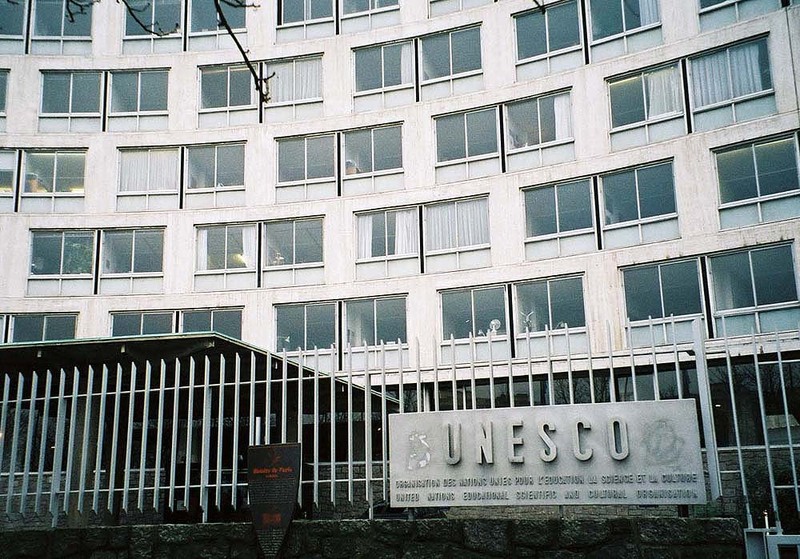 International Maritime Organization Headquarters, suitably situated in a floodplain (London, 2005). 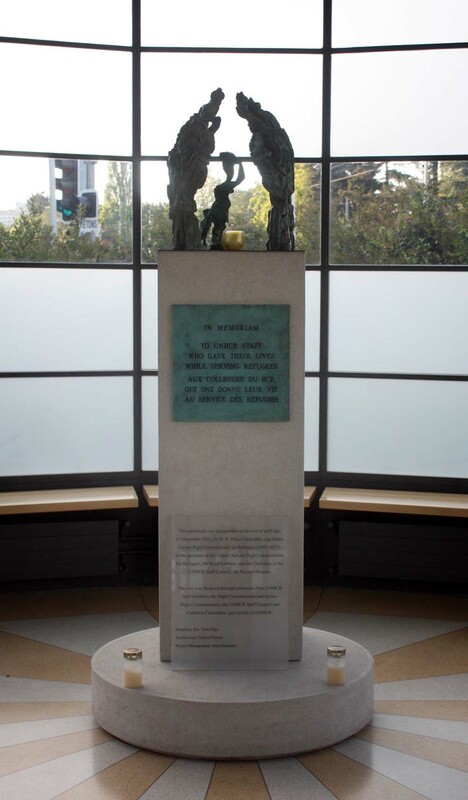 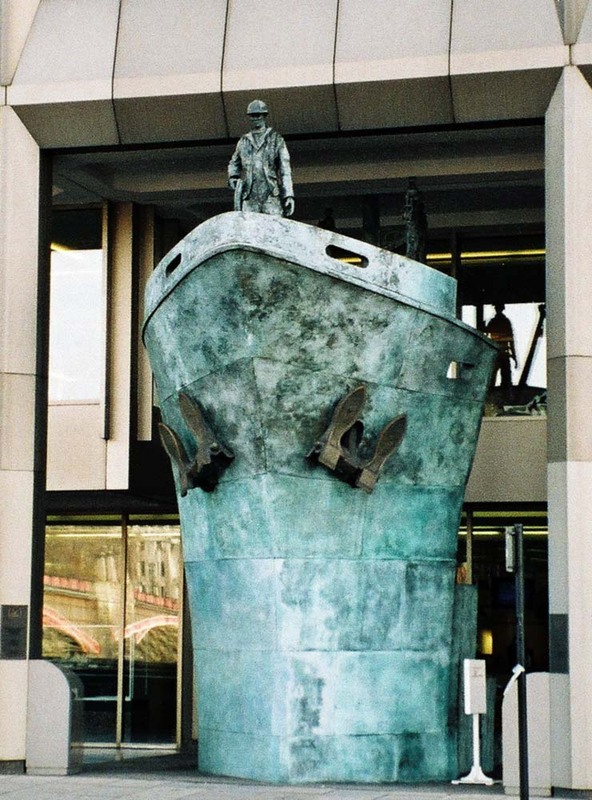 The memorial at the headquarters of UNHCR, the United Nations High Commissioner for Refugees, (Geneva, 2009).